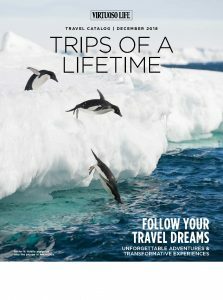 Everything Uniworld does is focused on a singular goal. 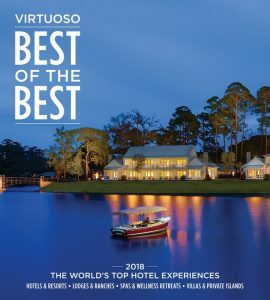 To give you the unique and unforgettable experience you seek, with the personalized industry-leading service you deserve. 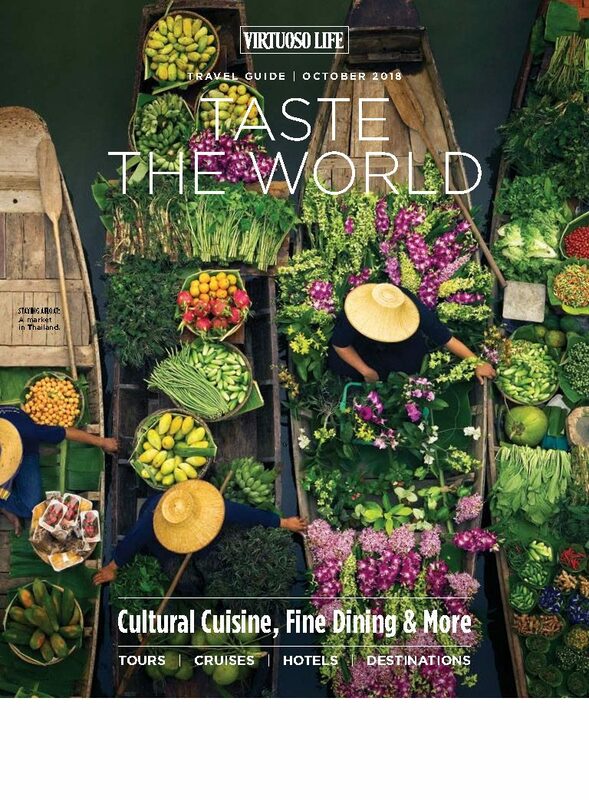 When reserving your next Uniworld Boutique River Cruise through Wallace Pierson Travel, you will receive a $200 shipboard credit per person, an invitation to a “Virtuoso Member’s Only” cocktail reception, and on many Virtuoso Voyages sailings, an opportunity to join an exclusive enhanced shore excursion. 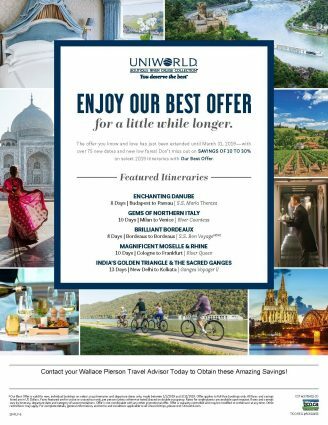 Uniworld’s current offer is an opportunity to save up to 30% on over 300 departures and 40 different itineraries in Europe, Russia, Asia, Egypt & India, including news savings applied to over 80 additional dates. 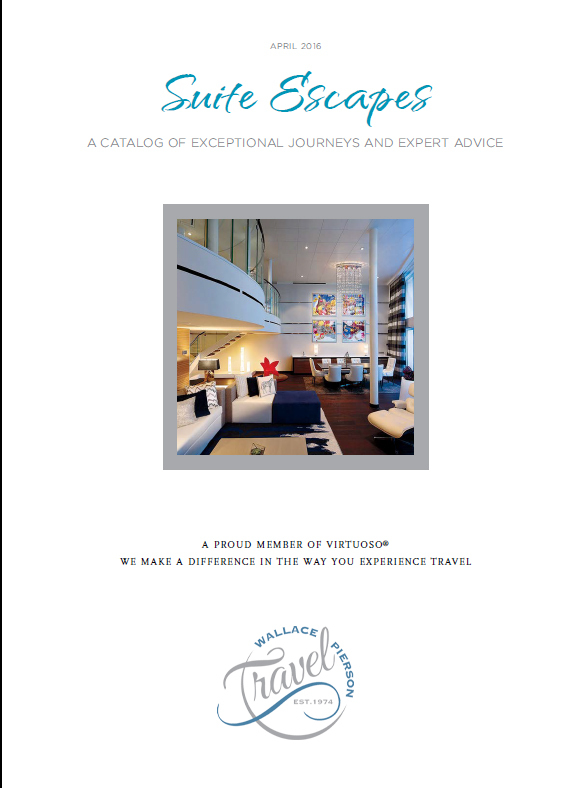 Itineraries on the Rhine, Danube, Moselle, through Bordeaux, Northern Italy, India & the Douro River! Contact your advisor for additional details.